A BRITISH conman who absconded to Spain has been located in a Spanish jail. Norman Fowler, 38, from Colchester, failed to show at Norwich Crown Court two years ago after being handed three-months for stealing camera equipment worth £10,000 and six months for absconding. 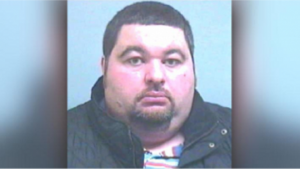 He is also wanted in connection with a £21,000 fraud operation and other alleged scams using websites Gumtree and eBay. 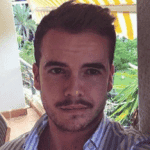 Essex police, who issued an alert and warrant for Fowler´s arrest, have been informed that he is being held in custody on remand in Alicante over gun licensing matters. Discussions are taking place to bring him back to the UK to serve his sentences and face trial for other alleged offences. Fowler was arrested for fraud and car crime charges before admitting a further six offences at Chelmsford Crown Court in 2012. He asked for 25 additional offences to be taken into consideration, and was ordered to carry out 300 hours community service. He had taken £30,000 for goods he sold online but never delivered, including an Audi A4 and Rolex watch. 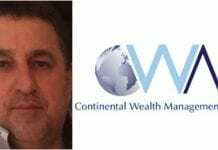 After he absconded to Alicante, he was charged and convicted of theft in absentia in 2014, where he was sentenced to nine months in prison. 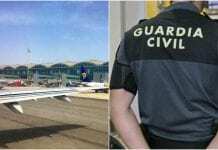 Next articleHow could Brexit affect Spanish ‘Brexpats’? If he tried to, a massive cardiac event would save the British tax payer a lot of money.